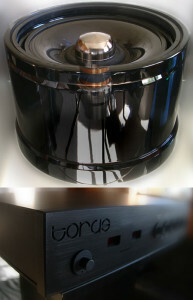 Wilson Benesch products are unique in every detail. The visual aesthetic is determined by function and engineered from the raw material under one roof. The quality of finish is a natural requirement of materials. Choice and sonic performance is everything. The Geometry Series pays homage to the importance of geometry in all good design. With the Geometry Series Wilson Benesch applies these principles, with passion, to Acoustic Engineering. The Geometry Series aspires to be the evolutionary development of the time tested Odyssey Series that is now in its tenth year. This collection provides the summation of many years of considered thought and re-evaluation, encouraged in part, by new technologies and new manufacturing capabilities. The success of any loudspeaker is defined by many things but none more so than the cabinet construction and the dynamic drive unit technology. In both these fields Wilson Benesch has introduced radically different design solutions. 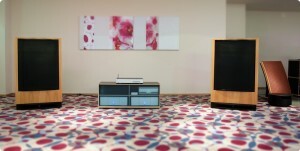 New challenges new opportunities, a new genre in loudspeaker design. Wide Bandwidth: The capacity to recreate the actual event relies upon a number of fundamental design objectives. A.C.T. – Balance is a critical factor in all good design and in the A.C.T. there is no finer balance. The cabinet is assembled, as you would expect from a Wilson Benesch loudspeaker, by hand from materials technologies that you would commonly see in Formula One race cars or advanced fighter aircraft. 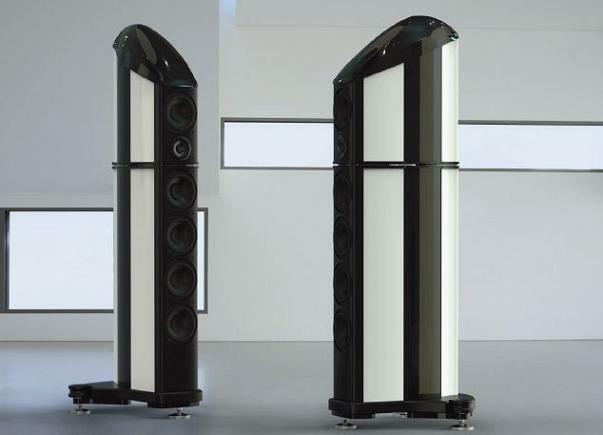 They represent the most advanced cabinet structures ever created by a loudspeaker company and are quite unique. Acoustically, the A.C.T. is capable of communicating the finest nuances of the event. It achieves this without addition or embellishment of any kind. It is a sense of naturalness, that is perhaps the greatest strength of this time honored design. Few if any have stood this most demanding test. 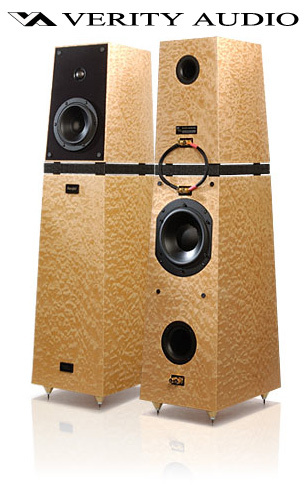 Discovery – Conceptually unique, this virtual point source, full range loudspeaker. has been precisely optimized, to extract the absolute maximum from the smallest enclosure. Its electrostatic qualities are underpinned by lightening fast dynamics, that leave the listener with nothing but effortless sound. A visually striking design, it is instilled with timeless qualities that defy convention. The design is quite simply beyond categorization. Yet, it achieves this without vulgar over statement or trivial additions. Acoustically its principle achievement is the staggering depth of field and vast sound-stage. The Discovery is the Harry Houdini of loudspeakers, disappearing as it so easily does without a trace. 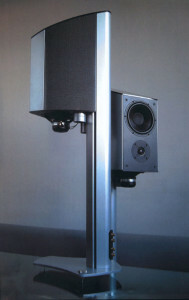 Arc – Showing little, if any mercy to convention, the engineering prowess of the Arc redefined the stand mounted loudspeaker. Millions of carbon fibres are juxtaposed with precision extruded alloy sections, achieving an attractive but highly functional form. Driven by function like all good design, this design could lay claim to numerous achievements but without doubt its versatility and industry standard signal to noise ratio are beyond question. It is a great communicator, taking any type of program and reproducing it in the most sincere way, according to the quality of the recording. 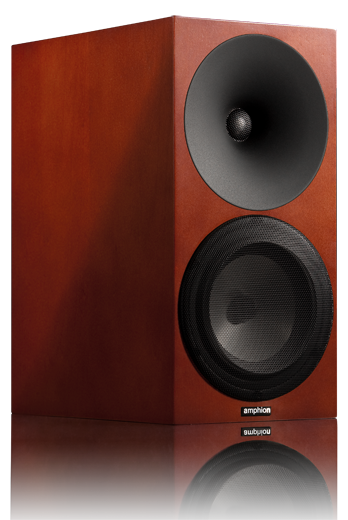 Amphion Argon³S is one of the most natural and neutral sounding speakers commercially available. A very high level of transparency means that you can hear deeper into your favorite recordings -– Argon³´s just allow music to come thru. For increased mid-range clarity and tight tuneful low reaching bass, the new Argon3S will have the passive radiator technology from the studio monitor line up. The final voicing has been optimized to bring maximum joy from your favorite recordings. Argento binding posts along with silver plated pure copper internal wiring ensure a flawless signal transfer. You can now own the same speakers that are used in the recording process of some of the all time audiophile reference recordings at Stockfisch records. Mr. Günter Pauler, who is responsible for producing numerous audiophile reference albums is using best recording and evaluating tools he can find in his quest to get “Closer to the music”. This is what he said of Argon³s. The Parsifal is an established statement of musicality that has been recognized worldwide. It represents the cornerstone of Verity Audio’s philosophy of care. This translates into true cutting-edge technology, true exquisite craftsmanship, true appealing design, true overall reliability, and true outstanding performance for true pride of ownership. 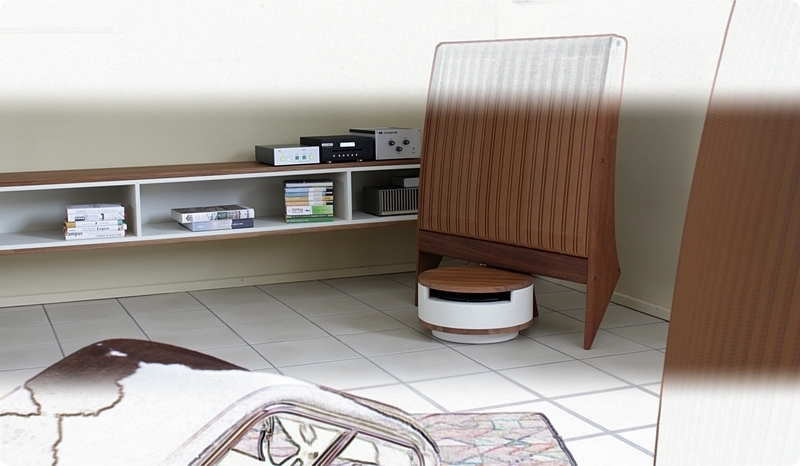 The QUAD electrostatic speaker ESL produces such a faithfully real sound that for 50 years QUAD has been synonymous with the phrase “For the Closest Approach of the Original Sound”. 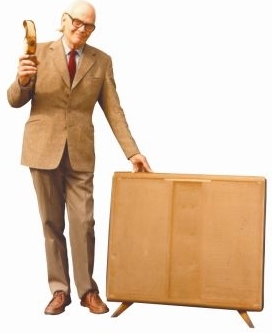 Together with the later ESL63, Peter Walker developed the two very best electrostatics ever. When QUAD decided in 1996 to terminate the production of its initial model ESL57, QUAD Musikwiedergabe (their German representative at that time) took over the necessary tools to Germany. 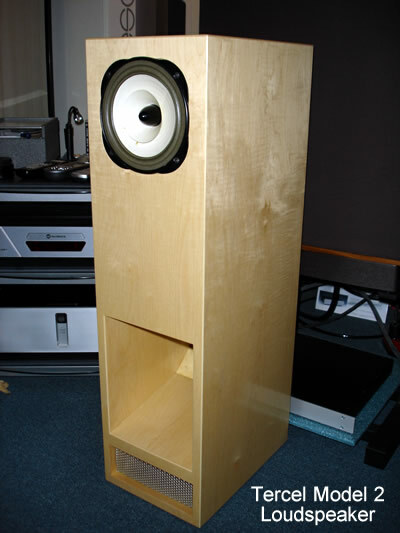 First they started manufacturing the major spare parts for this speaker, but soon the production was extended to virtually all parts of QUAD ESL’s which are not anymore in production in the UK. Whilst technology has advanced rapidly, Quad’s philosophy has remained unchanged since 1936 – to bring you ‘the closest approach to the original sound’. Quad products are all leaders in their respective fields. Some, like the unique ESL’s have never been equaled for their absolute speed, neutrality and transparency. Above all, Quad products are about music reproduction. True high-fidelity is never overtly impressive, but creates a window on recordings through accuracy. True high-fidelity is never fatiguing or boring, but engaging and stimulating through realism. Quad’s approach is unique and has earned us the respect of the most demanding musicians, recording artists, Hi-Fi critics and music-lovers all over the world. My Kind of Music is proud to introduce its newest member of its Loudspeaker family. The Tercel is a custom assembly Horn design featuring Lowther based drivers with no Crossover Network. The Model Two is shown with the Lowther PM7C. Its sensitivity rating of 96db makes it a perfect match for the EAR 859 at 13wpc or most SET amplifiers. Cabinets are available in a variety of real wood finishes. 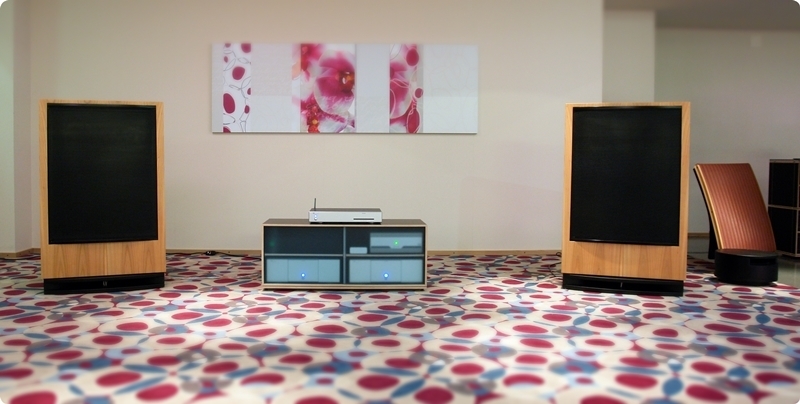 Come and listen to a truly exceptional Loudspeaker.